Martin Gardner lived a very long and extremely productive life. 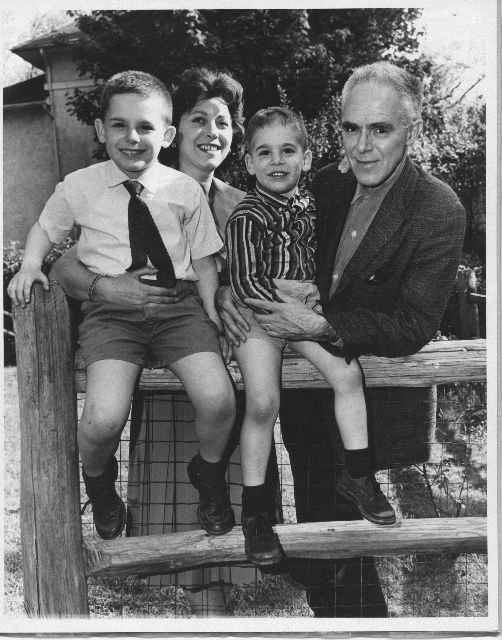 Born on 21 Oct 1914 in Tulsa, OK, USA, he earned a degree in philosophy from the University of Chicago (1936), served four years (1942–1946) in the Navy, and then moved to New York City, where he married Charlotte Greenwald in 1952, and had two sons, Jim and Tom. Martin forged a highly influential career as a writer, in different but often overlapping fields, authoring over 100 mostly non-fiction books along the way. After a half century based in New York and then Hendersonville, NC, he relocated to Norman, OK, following the 2000 passing of his wife. He remained very active right up till his death on 22 May 2010, publishing reviews, articles and books into his mid-nineties. Martin's first publication was a magic trick for the Sphinx in May 1930. He was fifteen years old, and went on to publish for a further 80 years, in a bewildering breadth of fields. The last publication in his lifetime was a magic trick that he contributed to the May 2010 issue of Word Ways. Happily, both tricks can be found together in this 80 Years of Gardner Magic article by Jerry & Karen Farrell. After a decade of occasional publishing for the magic brotherhood—during which he earned a degree in philosophy from the University of Chicago (1936)—he did a brief and unrewarding stint as a reporter for the Tulsa Tribune, honed his writing skills a few years in the University of Chicago Office of Press Relations, and then spent the period 1942–1945 in the Navy. Upon returning to civilian life, he placed several short stories with Esquire magazine, including what he termed his best-known science-fiction yarn, "The No-Sided Professor," which reflected his growing fascination with topology. Most of his Esquire stories resurfaced later in the book The No-Sided Professor and Other Tales of Fantasy, Humor, Mystery, and Philosophy (Prometheus, 1987). Around 1947 he moved to New York City, where he soon became friends with many top magicians. 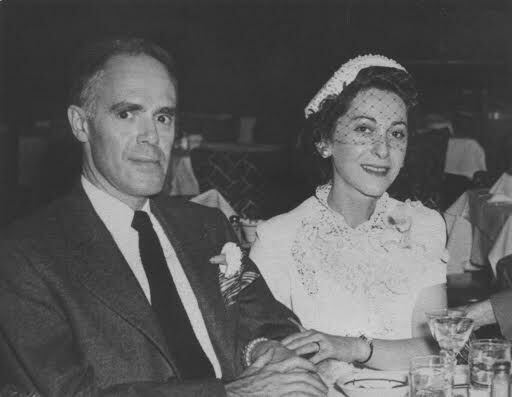 He married in 1952, having been introduced to his future wife Charlotte Greenwald by magician Bill Simon, and spent the rest of the decade as contributing editor for Humpty Dumpty's Magazine for children. In that job he found himself writing a poem and a story each week, as well as devising a great deal of activities that involved paper cutting and folding, all of which would stand him in good stead in the years ahead. The 1950s also saw Martin's career as a writer of books take off; by his own reckoning, he left us over 100 of them. His extensive writings reflected his numerous and diverse passions, including table and close-up magic, philosophy and theology, rationality and skepticism, science, and recreational mathematics. Martin's best seller by far was The Annotated Alice (Potter, 1960), and it certainly launched a genre. One of the last projects he completed was his memoirs Undiluted Hocus-Pocus: The Autobiography of Martin Gardner, issued by Princeton University Press (Sep 2013). 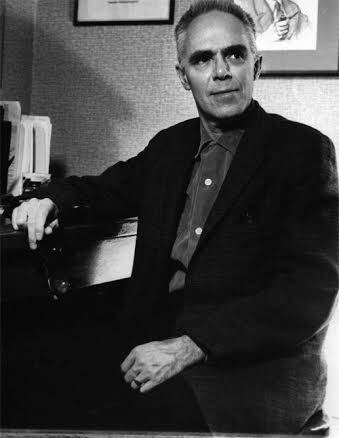 For an overview of his life in quotes from him and others, see Dana Richard's PDF file "Martin Gardner: A Documentary." Internet searches will of course bring up many biographical articles, some more accurate than others.